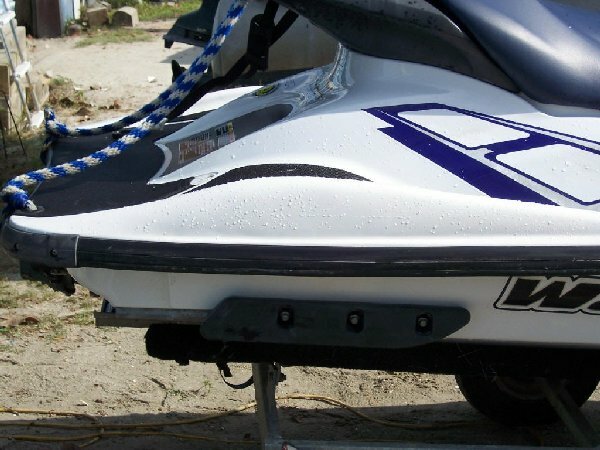 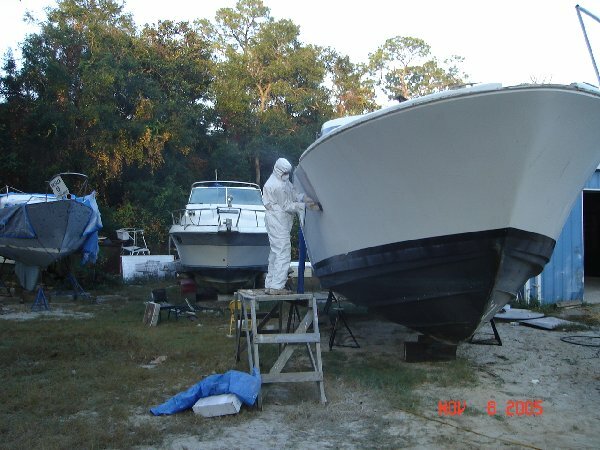 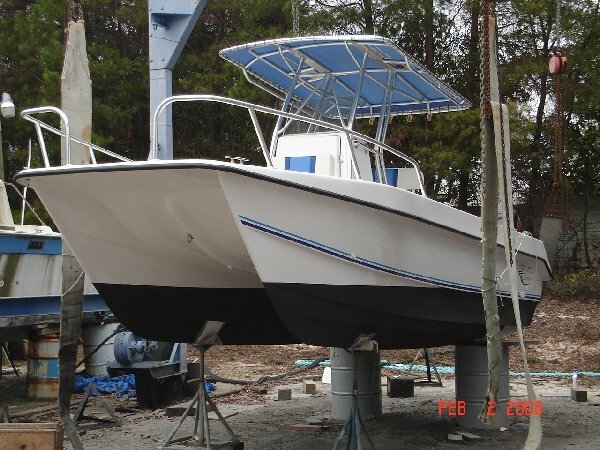 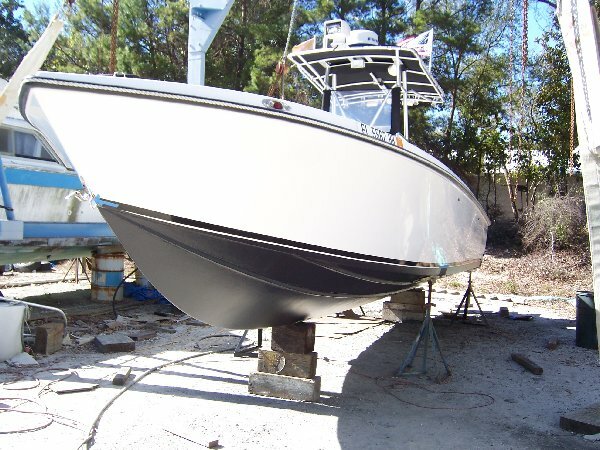 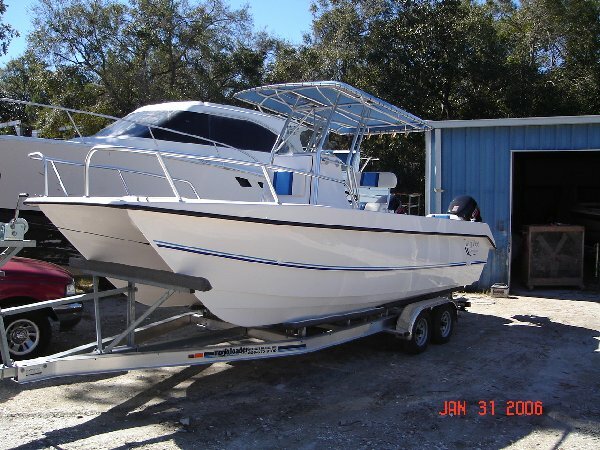 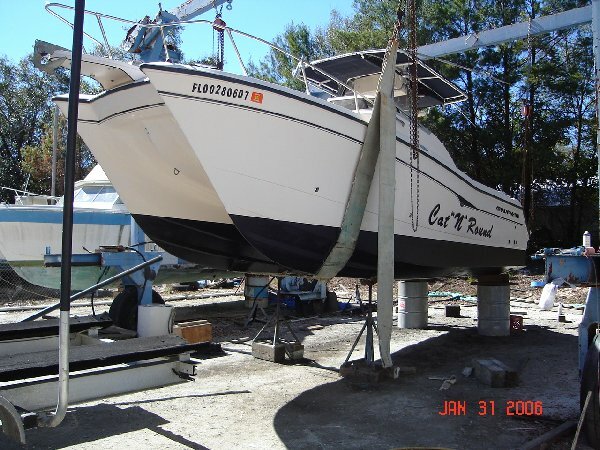 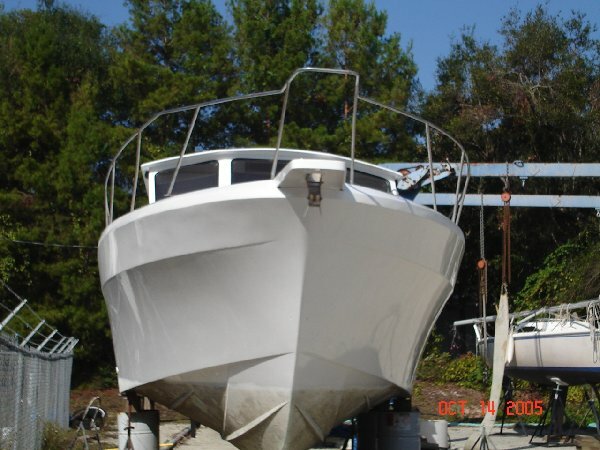 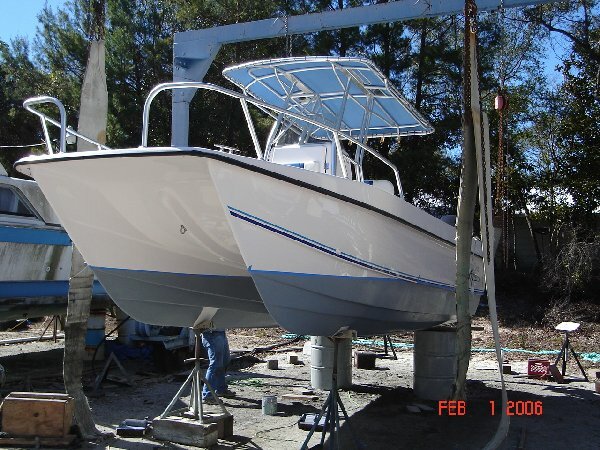 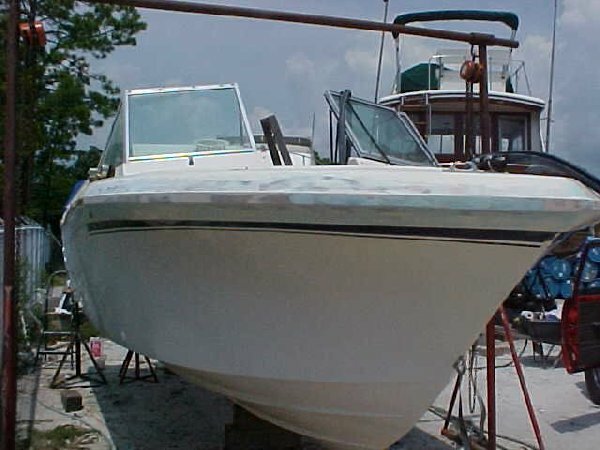 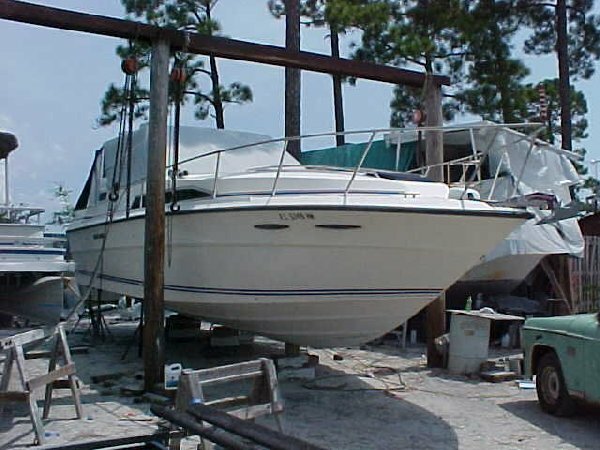 Marshall Marine Fiberglass & Transport is experienced in fiberglass and gel coat repair and they know how to get the job done right. 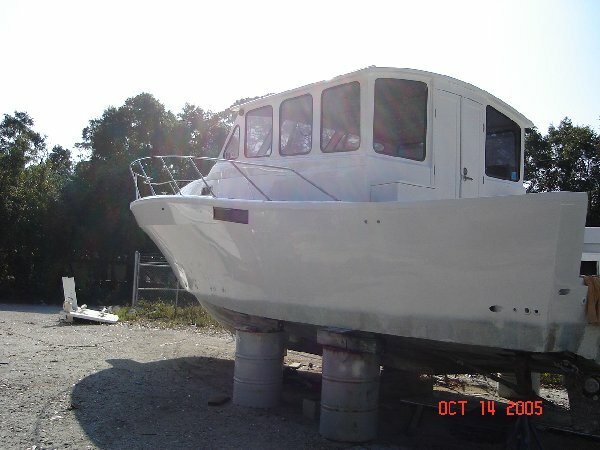 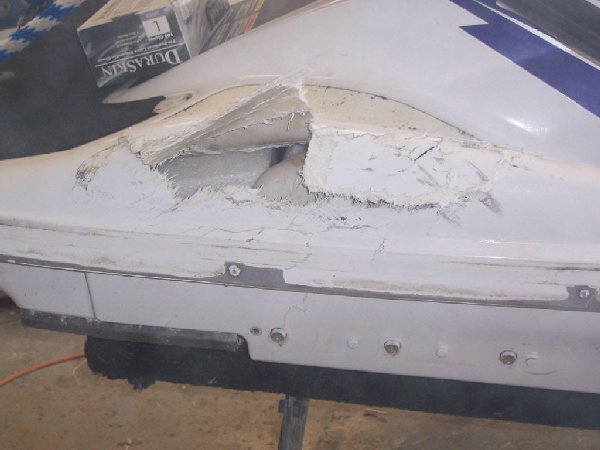 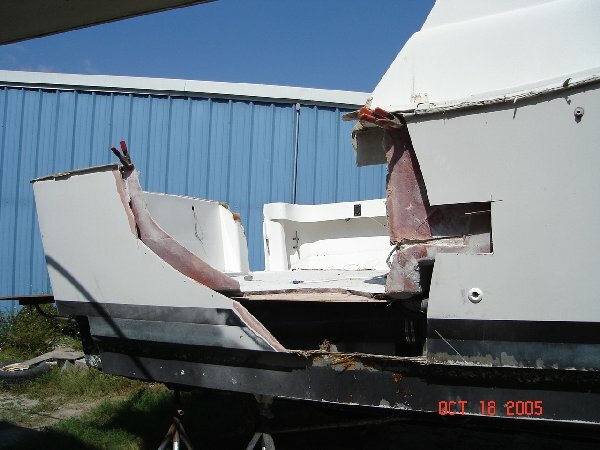 Marshall Marine Fiberglass & Transport has its own in-house fiberglass repair center. 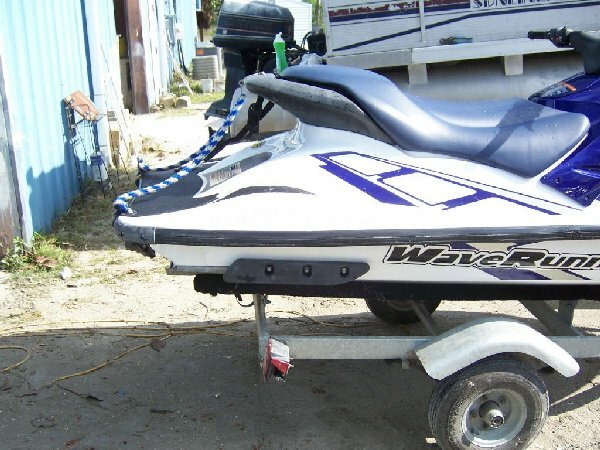 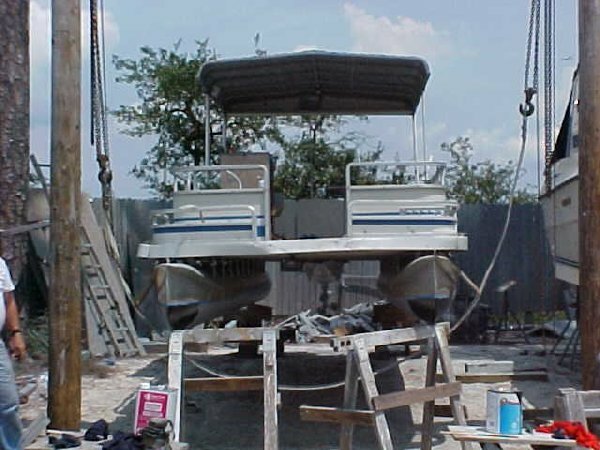 Our experienced technicians are trained to perform repairs from minor scratches to major refurbishing projects. 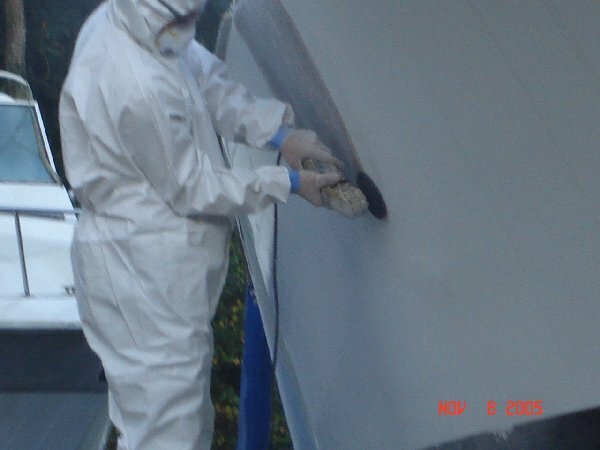 We specialize in gelcoat and all forms of structural repairs. 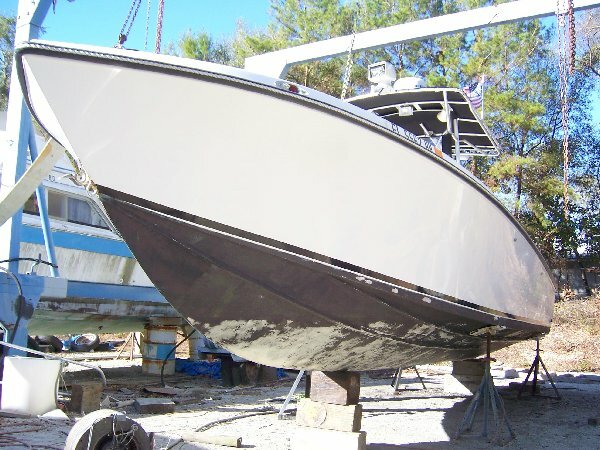 Marshall Marine Fiberglass & Transport performs work for many manufacturers, local dealers and municipalities. 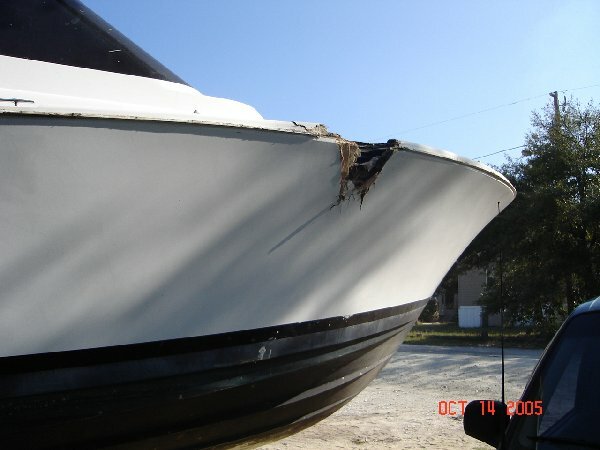 Through the years has grown to be recognized as one of the leading fiberglass repair facilities in Florida.